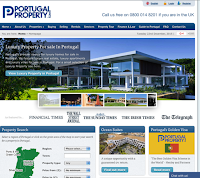 We have worked with a range of International companies but to date none based in Portugal. 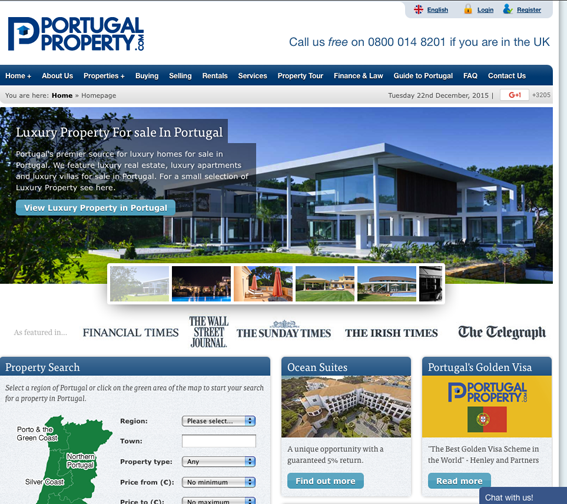 However, that recently changed when we were asked by Portugal Properties to help them with a co-ordinated advertising campaign. Due to the current shortage of available properties to sell, it was decided to focus on generating awareness and new prospects via this poster and press ad, which will feature in the Algarve magazine "Tomorrow" which has a large readership amongst locals, tourists and expats. We have had a thoroughly fantastic time working with them and look forward to helping them generate even more business in 2016.